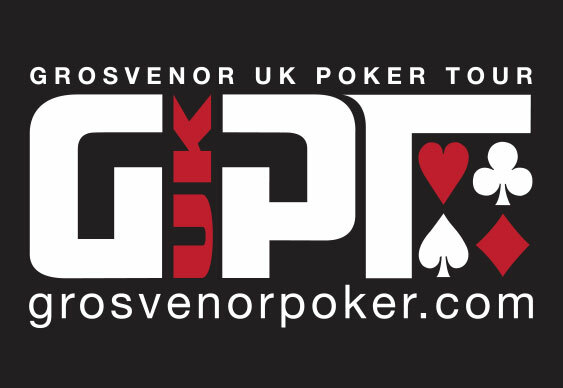 The Grosvenor 25/25 Series showed once again that it's in exceedingly good health over the weekend with two guarantee busting events in Bolton and Leicester. An impressive field of 223 entrants took to the tables in Bolton, creating a prize pool of £44,600. John Higgins took the biggest chunk of it, turning his £200+£20 buy-in into an impressive score of £12,395 after topping a final table that included Howard Jones, George Hilton and Martin Smith. Higgins sealed victory after a blink and you'll miss it heads up clash with Mark Dyson, his straight plenty good enough to beat Dyson's two-pair. The numbers weren't quite as high in Leicester but the field was still big enough to beat the £25,000 guaranteed. Kevin Wheeler was crowned the winner after another extremely quick heads up contest, this time against Ji Ye Zhang. Wheeler's K-10 overcame Zhang's A4 to give him the title and with it a first prize of £8,110. This week's 25/25 action takes place in Brighton and Stockton. As usual £25,000 is guaranteed in each event with the buy in a very reasonable £200+£20. Three opening flights start at 7pm on Thursday and Friday and 4pm on Saturday. If you want to qualify beforehand, five seats are guaranteed in a £10+£1 rebuy satellite at Grosvenor Poker starting at 7.30pm tonight. Three more seats are guaranteed in a £20+£2 freezout at 7.30pm on Wednesday. Feeder qualifiers start at just £2.20.